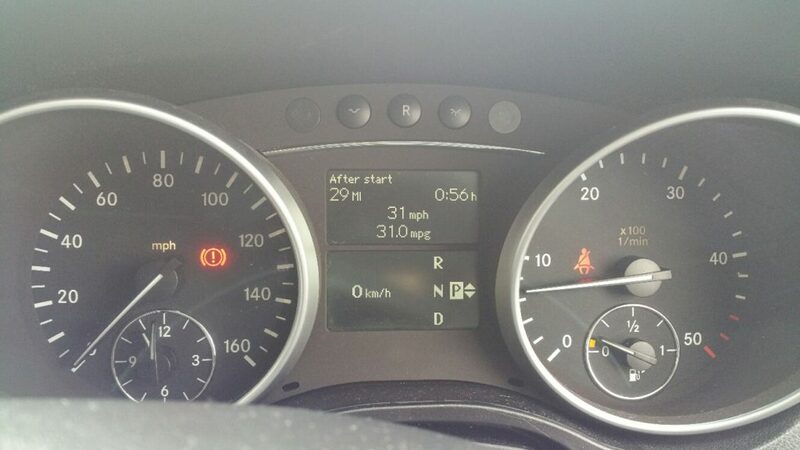 MPG gains from a remap. 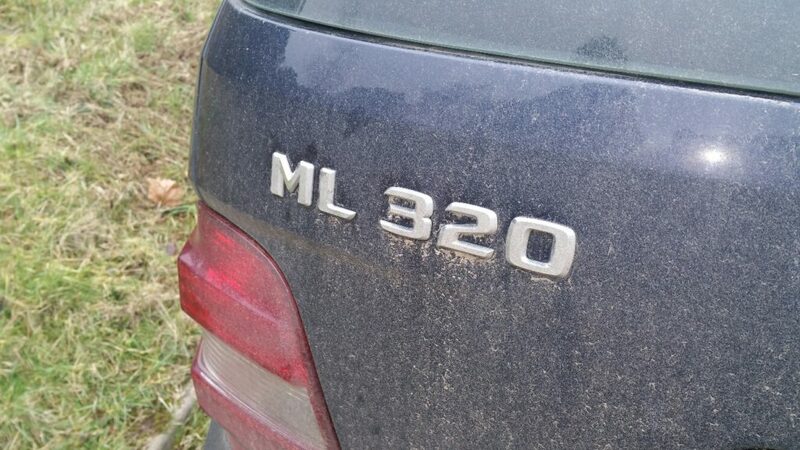 After a recent remap on a Mercedes ML 320cdi, we can report back that mpg has improved from 25mpg to 31mpg. This represents a massive saving in fuel, 25% improvement. Yet you can still enjoy the extra power generated from the remap as well. So if you drive 10,000 you could get around 2500 extra free, bar the cost of the remap. Contact us for more details, on how we can save you money and improve the performance of your car. Wherever possible, buy a lower BHP model which offers a better spec like leather, heated seats, etc… and the money saved could go towards a remap. 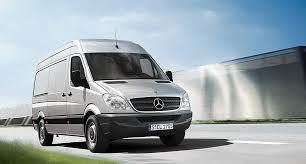 Tuning Emporium now converting Mercedes 2.2 cdi Sprinter turbo’s to hybrid spec. We do require existing unit for upgrade. 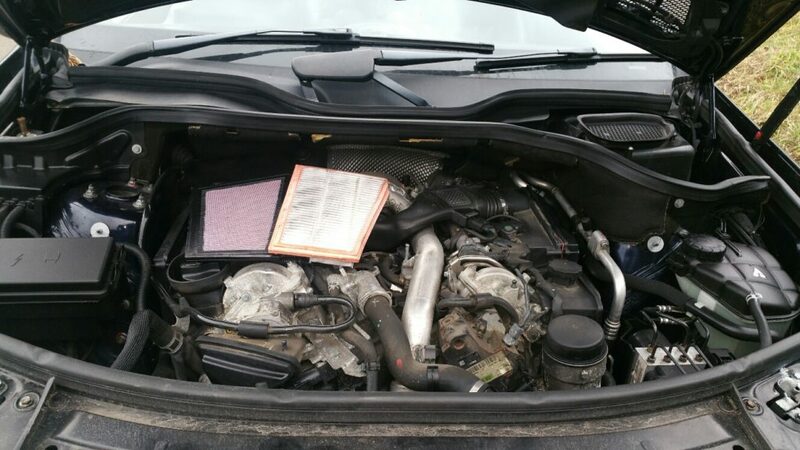 If however the electronic actuator is faulty, cost of repair on top of Turbo is £120. Please contact us with your registration number for confirmation. 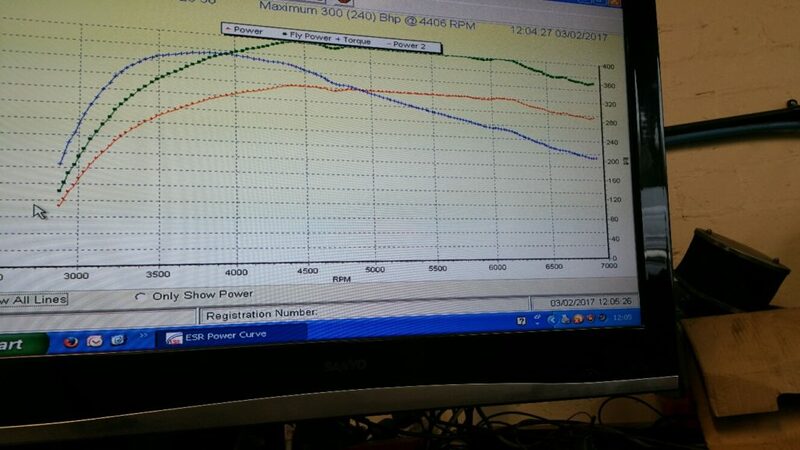 We have recently just finished a stage 3 tune of a Ford Focus St 2.5 225bhp model. After 3 consecutive runs, we achieved a constant 300bhp and 330lb ft at the flywheel. Up from 225bhp and 236lb ft.
Any more than 305/310bhp and the turbo will be on its last legs. So for reliability we wont go further that this on standard turbo set up. It can still achieve 34mpg on a steady drive too, which isn’t bad at all for this much power.